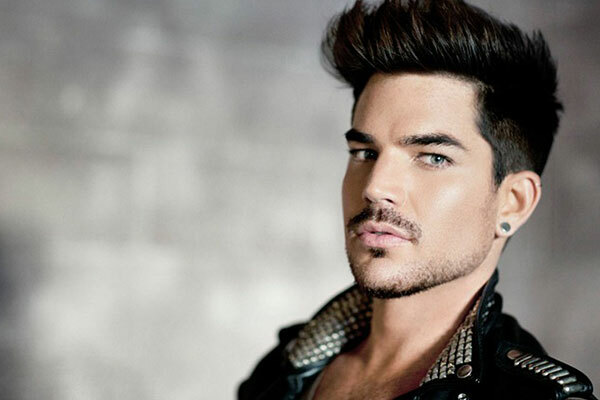 A Non-Glambert Gushes Over Adam Lambert! You are here: Home / Adam in the Media / A Non-Glambert Gushes Over Adam Lambert! This is too good! The following came across my twitter feed and I couldn’t look away until I’d read the whole piece. It’s a beautiful thing when a non-Glambert goes on and on about what makes Adam Lambert such an incredible vocalist, personality and wonderful human being. The world is turning, maybe a little slower than we thought. This writer has cemented a place in history for Adam. These are the things we’ve known for almost 7 years now. It’s sheer heaven to hear others extol what we’ve been saying, thinking and feeling. Thank you @mmadamimadamm for tweeting this! Is Adam Lambert the best vocalist in the world at this moment? What a great write up of Adam! It’s about time! Adam definitely deserves great stories about him. OMG I never saw this article. It is fabulous. I printed it and plan to show it to everyone I can. Thanks. Exactly! I kind of like the idea about printing & keeping it in my pocket to *show* (read: shove in their face) the next time anyone says anything negative about our guy! Kidding! I am not surprised about any of this! Adam can sing anything. He is gorgeous to look at. He has a wonderful personality. He is loved by tons of fans. And I think 3/4 ths of them are women. I love Adam. I always will. He is a doll. Way to go Adam. You were right when you said you didn’t care if you won. You didn’t need to win. I can’t wait to see where he goes in his career. It is only going to get bigger.Thanks Carol for this wonderful story about Adam! What a great article ! Something we’ve all known for years. Thanks for sharing ! Help.. I want to see Adam in Los Angeles, are you going Carol or Lila? I cannot walk stairs, and need wheelchair assistance , I will have a partner that can take care of me with that. just wondering if either of you are going and if so could I sit near you? me to the LAS VEGAS show. yess. it will be the most enjoyable, I am sure. and that was at the Delmar Fairgrounds.. near San Diego..
What a show this will be, can’t wait to see it..
Brian May has the Adam Lambert bug. He is hooked on his voice, personality, and probably his amazing looks. We love this guy as much as Brian does. What a great article and interview.